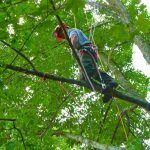 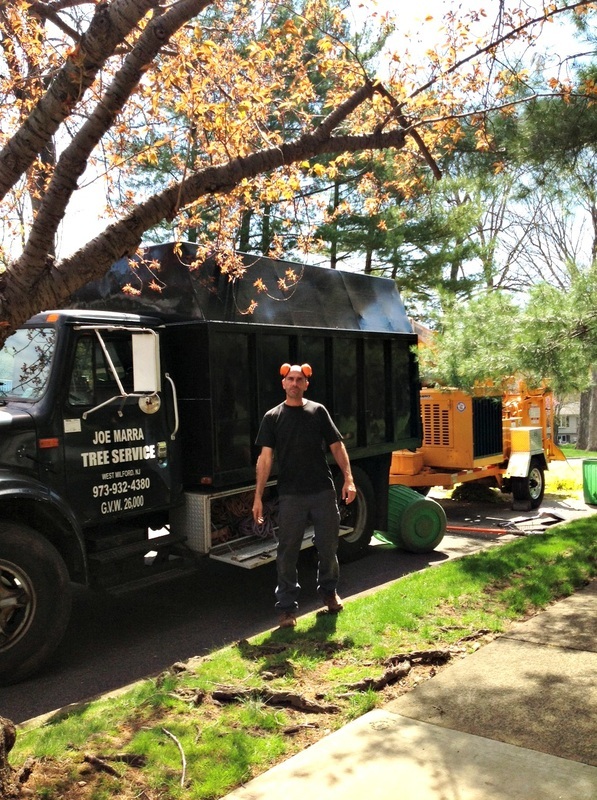 Meet Your Neighborhood Tree Care Professionals! 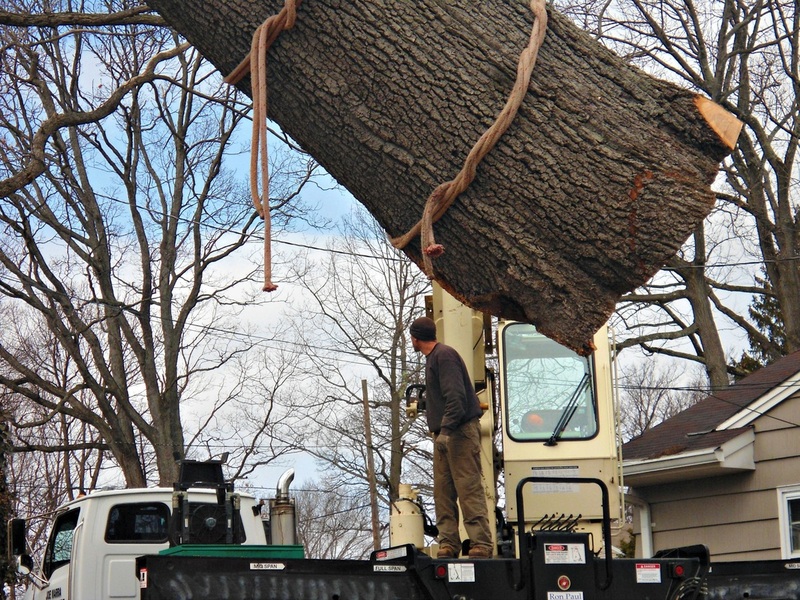 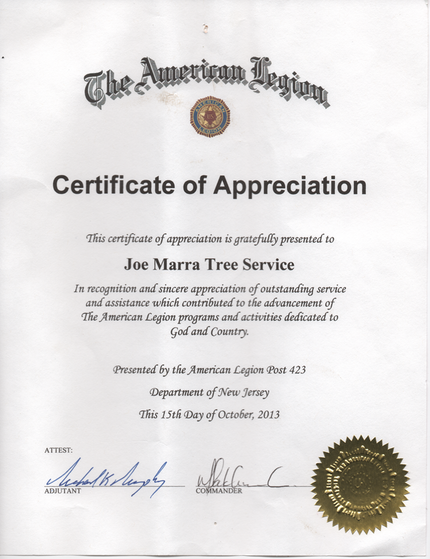 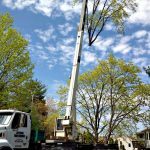 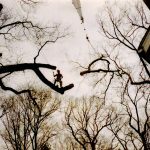 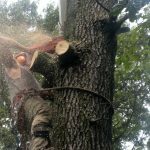 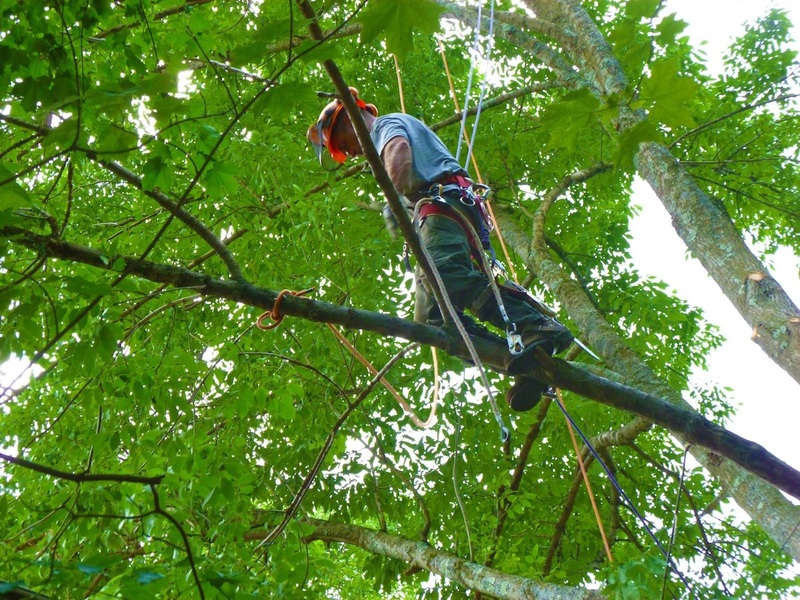 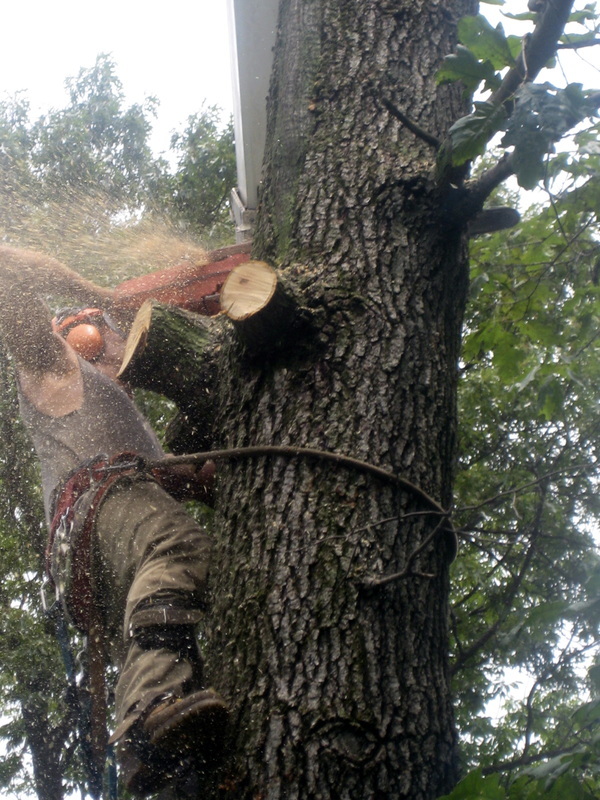 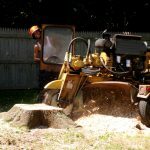 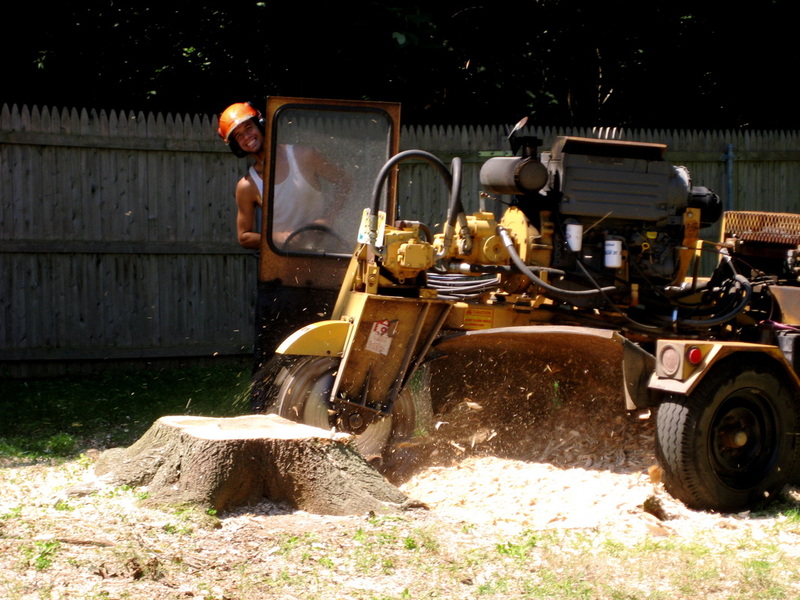 Joe Marra Tree Service is an owner supervised tree servicelocated in the North Jersey area. 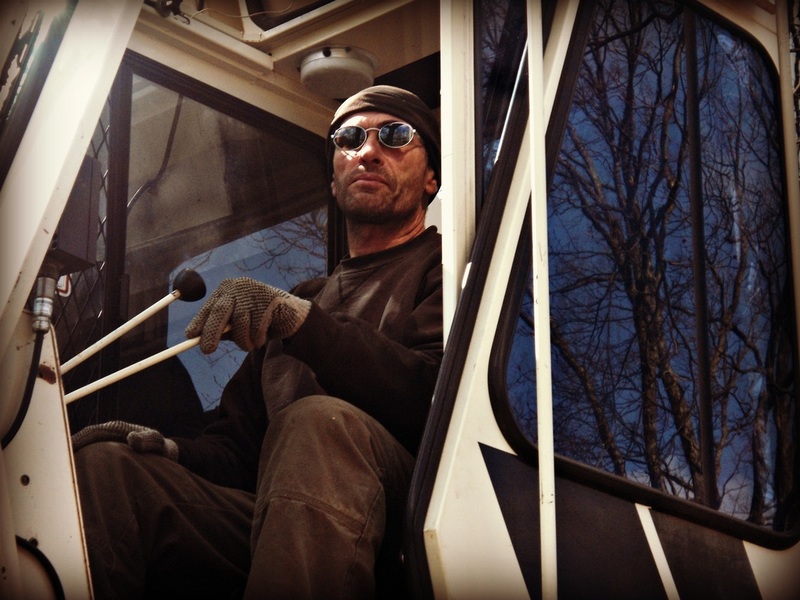 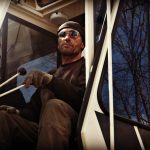 With over 20 years experience in the tree service industry, Joe Marra and his crew have earned the reputation of a competent, professional & courteous team. 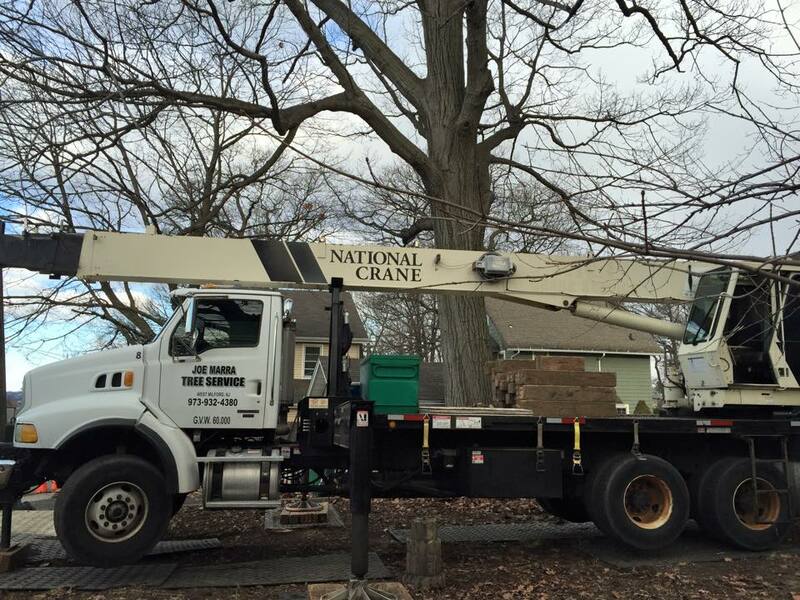 Customer satisfaction is our #1 concern. 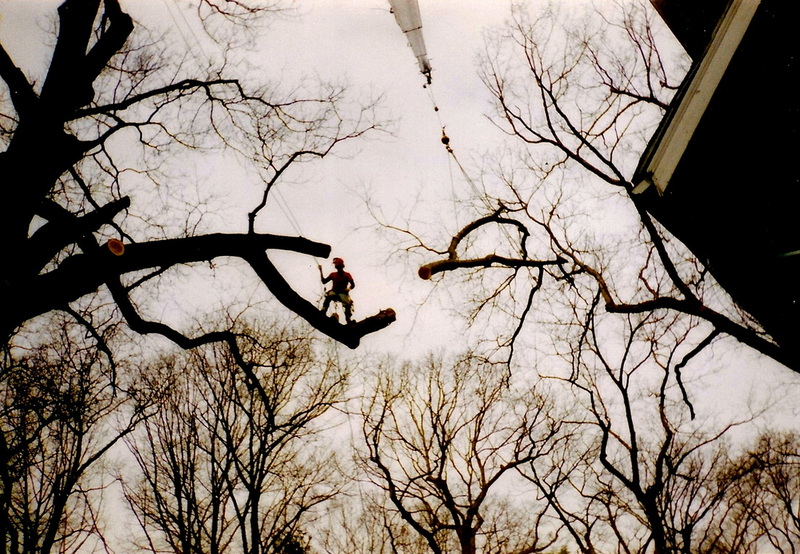 We will never attempt to talk you into paying for work that is not necessary. We neither solicit nor accept down payments or deposits. 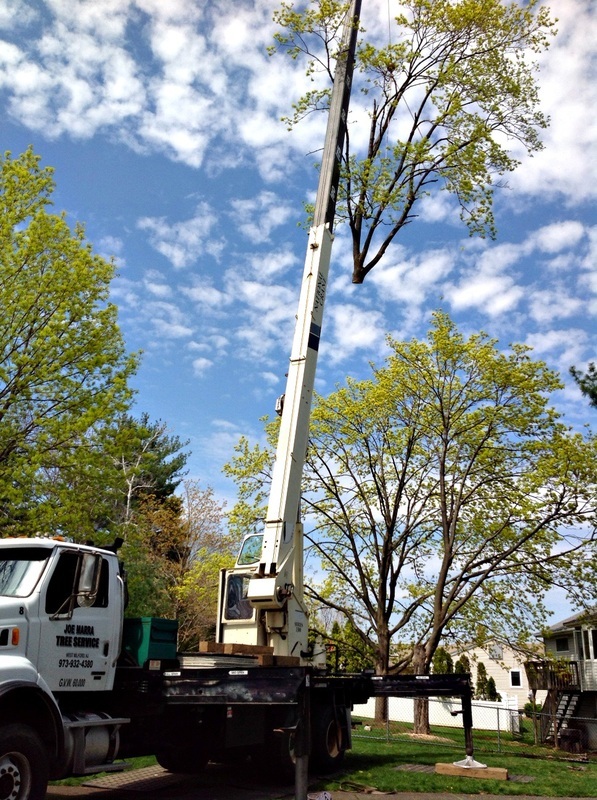 We only accept payment when the job is done and the customer is satisfied. 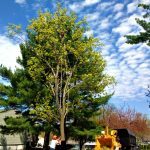 Healthy trees play an important role in the ecosystem as well as keep our houses cool in the summer and add value to our properties as part of a beautiful landscape. 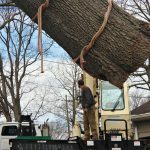 They should only be removed when they present a hazard or when absolutely necessary for construction. 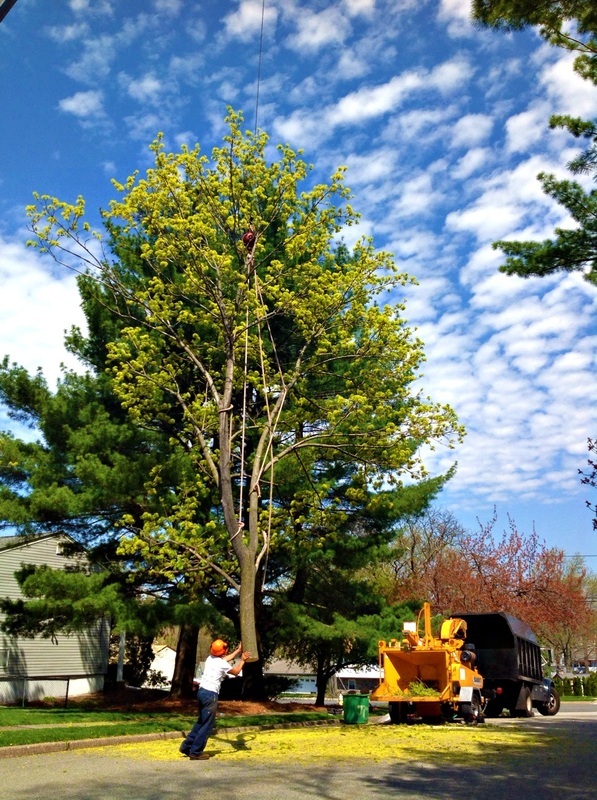 Most trees just need maintenance every 3-5 years to stay strong and healthy. 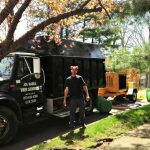 We will be happy to come out to walk your property to give you some ideas and suggestions as to what should or should not be done to preserve your trees and landscape. 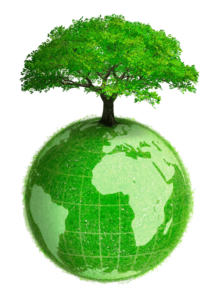 Contact us today for a no obligation free consultation!